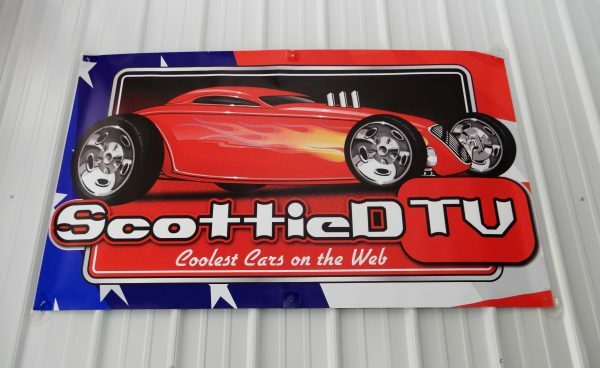 Now available the Official ScottieDTV Logo 3′ x 5′ banner. 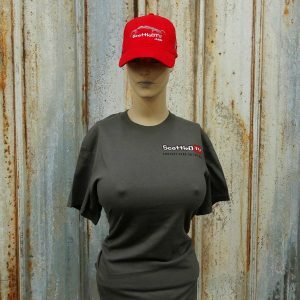 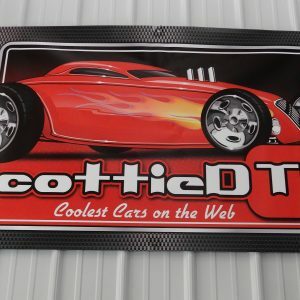 This is the same banner featured at Car events around the country and used in the background of many of ScottieDTV videos. The ScottieDTV Logo Banner is made with heavy 13 oz vinyl. 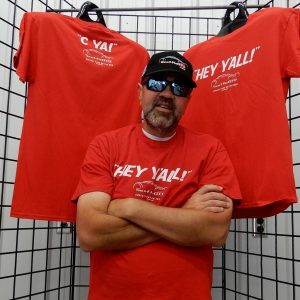 Printed in white with the official logo in Red and Black. 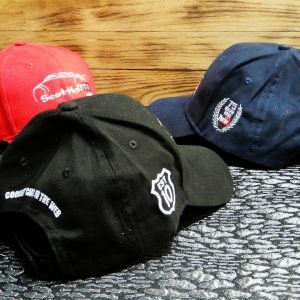 Using banner tabs instead of grommets for ease of mounting.